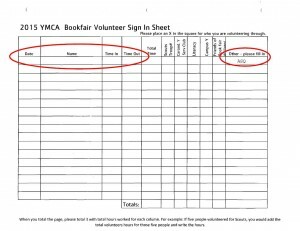 The proceeds of the Book Fair support the Y Community Literacy program which offers tutoring programs for youth and adults who struggle with reading, writing and English language skills. The Y strives to strengthen communities around the St. Louis area, and literacy is a big part of making families and communities stronger. Improving literacy skills not only affects the individual, but it will improve the lives of their families for generations to come. Each year the Y sorts, prices and sells hundreds of thousands of books, and this is where our Section has committed to help the Y. They need help sorting and pricing the books. 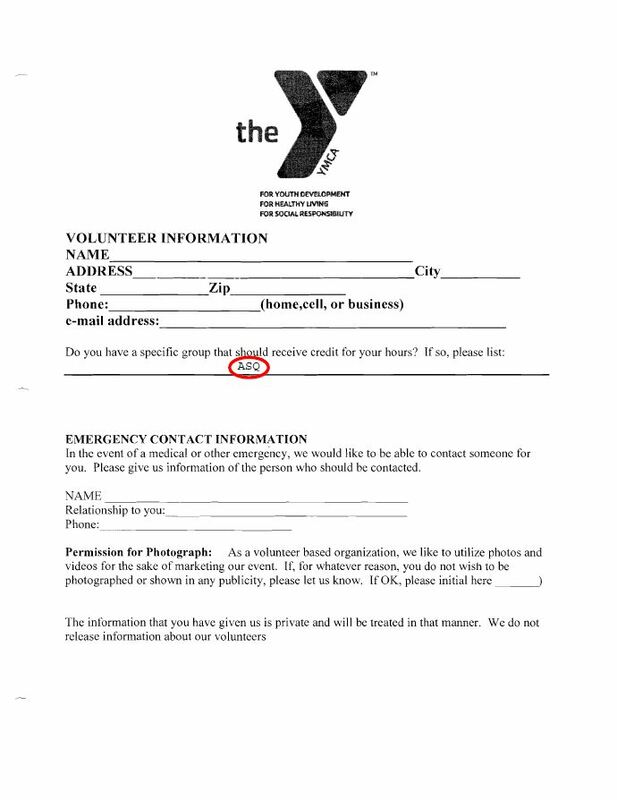 This activity is done in the basement of the Y Building at 600 Loughborough Ave, St Louis, MO 63111. During sorting and pricing times you will find other dedicated people opening boxes of donated books and sorting them into categories by topic. Other will be sitting by a sorted category of books, pricing them and packaging them into boxes by category for shipment to the Book Fair site. Monday 8:30 a.m. – 3 p.m. 8:30 a.m. – 3 p.m.
Tuesday 8:30 a.m. – noon 8:30 a.m. – noon 5:30 p.m. – 9 p.m.
Saturday 10:00 a.m. – 2 p.m.
You can verify times and signup for a volunteer time by clicking here. 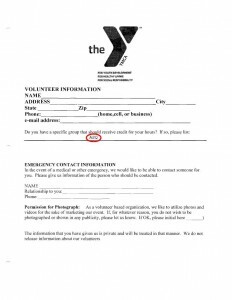 During your first visit, the Y will ask you to complete a Volunteer Information form. You can download using the link abd complete the form, or you can fill it out at the site. Just be sure to enter ASQ for the question, “Do you have a specific group that should receive credit for your hours?” This form needs to be completed for your first visit only. 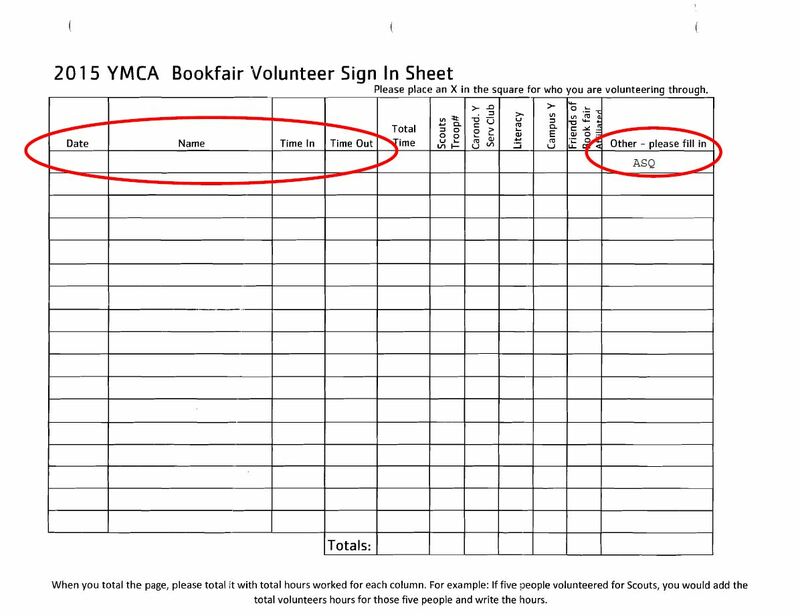 We hope you will be able to help ASQ support the YMCA Book Fair and find an activity that you enjoy. Bring family members and friends to help. They can also record their hours for ASQ. If we get behind this effort, we are confident that our section can easily exceed our 100 hour goal.